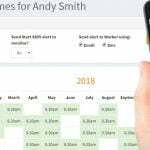 Your staff is as important to you as family – maybe some of them ARE family, and you would like nothing more than to provide them with a safety monitoring system that’s easy for them to learn and use, adaptable to your business’ requirements and economical. What you really want is an affordable lone worker protection system. You’d think, with advances in technology, that someone would have built a system that makes sense and doesn’t cost an arm and a leg! 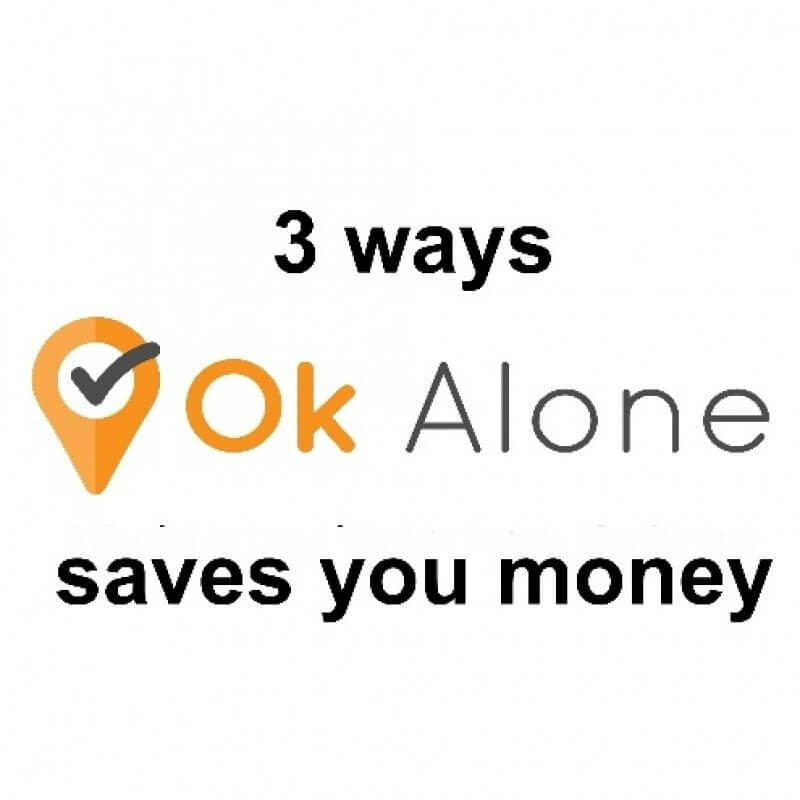 Ok Alone safety monitoring saves you money from Ok Alone on Vimeo. 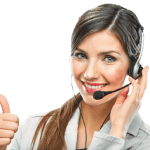 We are so confident that you will love our lone worker monitoring system that we want you to try it for free.